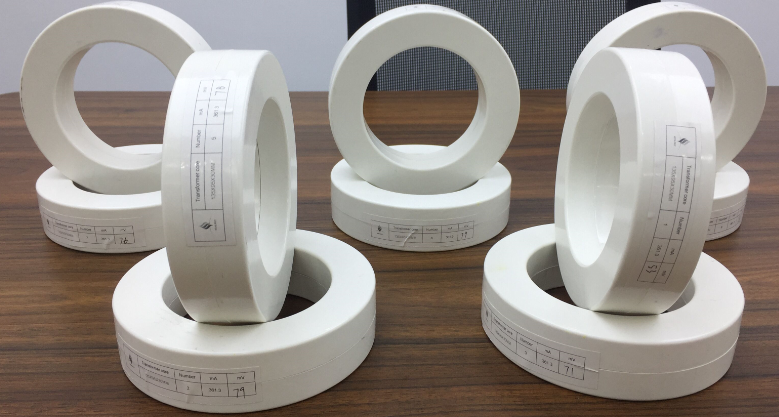 What is the current transformer core, its performance is characterized by high saturation magnetic induction - saturation resistance strong high permeability, high precision, high linearity, precision applicable range: 0.5 ~ 0.05 high ratio of excellent high and low temperature properties, scope of work: - 55 ~ 130 ° C.
Ct is an instrument that converts large current on the primary side into small current on the secondary side according to the principle of electromagnetic induction.The ct is composed of a closed core and winding.Its primary side winding has a small number of turns and is strung in the line of the current to be measured.Current transformer core not only requires high magnetic indexes (such as high permeability, high saturation magnetic inductance, low loss, etc. 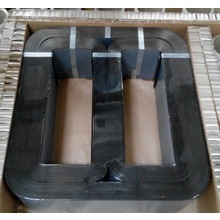 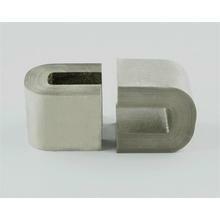 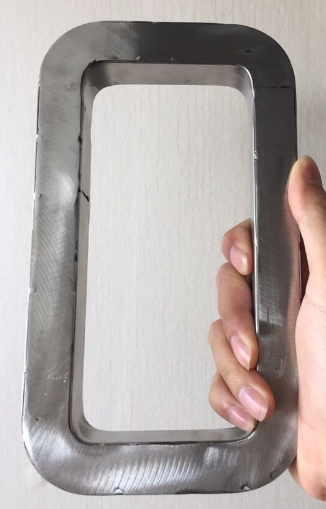 ), but also requires the entire magnetization curve of iron core material to meet certain conditions, so as to ensure the accuracy of the transformer within the whole measurement range.In recent years, amorphous nanocrystalline alloy has been widely used as the iron core of transformer and achieved ideal results. 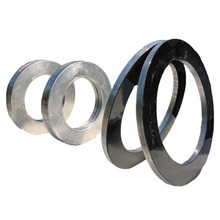 If the internal sound of the ct is abnormal, the reasons include the current transformer core's loose fastening screws, loose iron core, and the silicon steel sheet becomes more sensational, and the abnormal sound is declared not changing with the primary load.Some of the core due to poor silicon steel sheet assembly process, the formation of empty load or load when there is a certain buzz;Due to the full magnetic field and non-sinusoidal magnetic flux during the secondary side open circuit, the silicon steel sheet becomes a sensation and the sensation is uneven to announce larger noise.The current transformer is under severe overload, making the current transformer core more sensational.